"Words cannot thank you enough for helping us develop our dream home. Jon and I could not be happier! Your dedication and expertise has been phenomenal. You have put in endless extra hours and provided us with many generous gifts. Thank you for your patience and reassurance with all my decorative concerns. You were with us through the whole process and always had our best interest at heart. We are so proud to share our home with friends and family, and it's because of you." 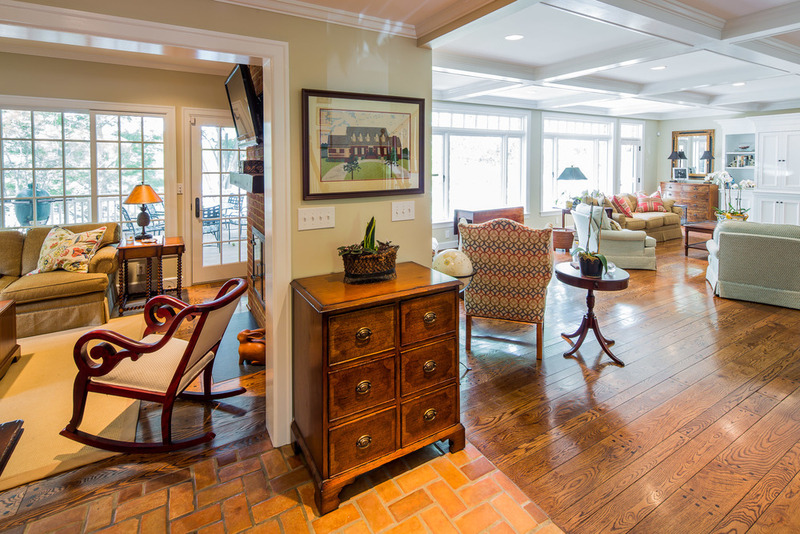 "I recommend Greystone on a daily basis. They are the best at what they do. My entire place has surpassed my expectations — I couldn’t be happier with every little piece of it. 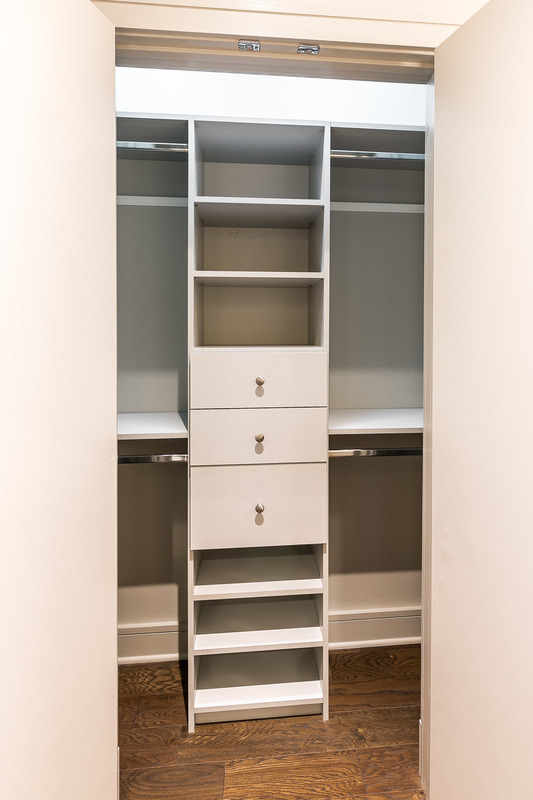 My home remodeling project was on time and budget, which was nothing short of a miracle for several reasons. It was a bad winter, city permits were difficult, and just dealing with the city in general was difficult. There were also a lot of problems with utilities as we were on an empty lot. 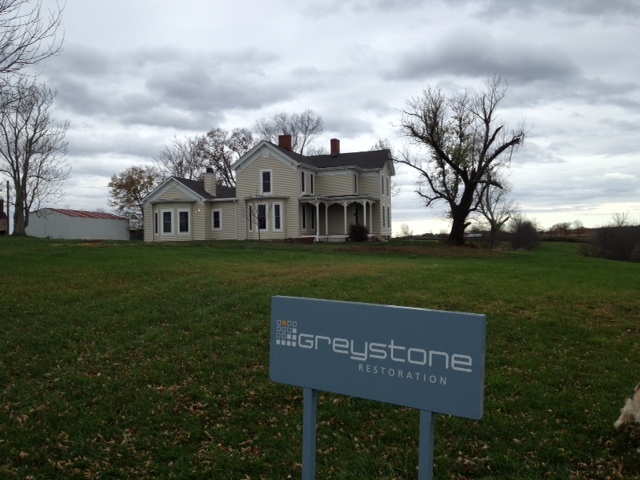 With all of the obstacles that could have gotten in our way, Greystone kept us on track. They are very persistent and always on top of the details. I am also right on the street in downtown and was not prepared for sounds from the street. 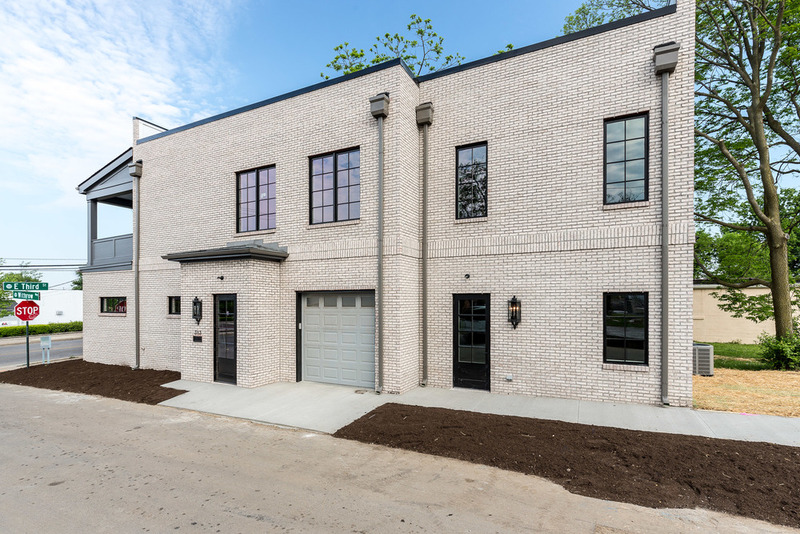 Greystone took great care with the soundproofing and watched all the details on the windows, doors and general soundproofing — which we are very pleased with. 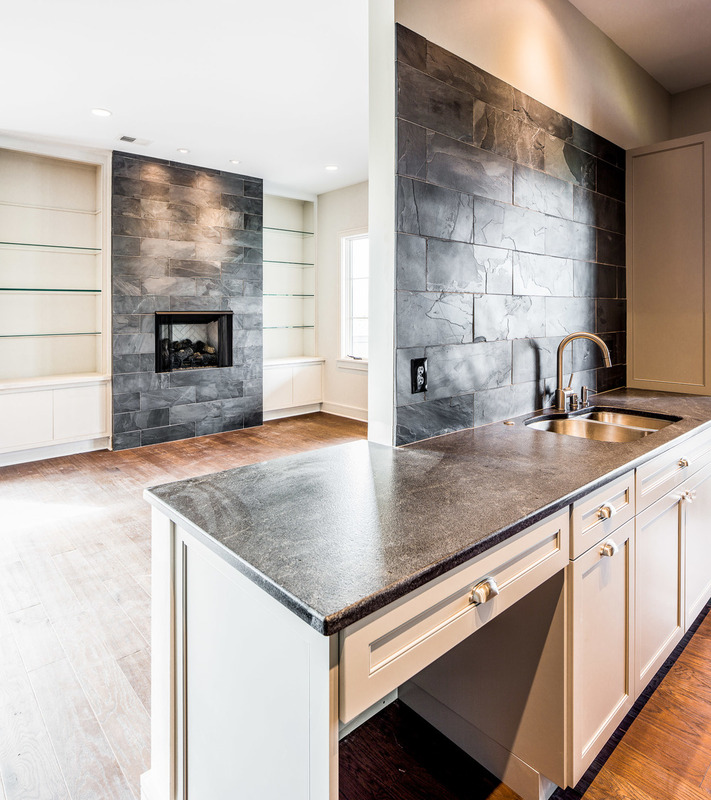 When I have been asked about Greystone for similar home remodeling projects in the past, I tell people I would not to even speak to anyone else. 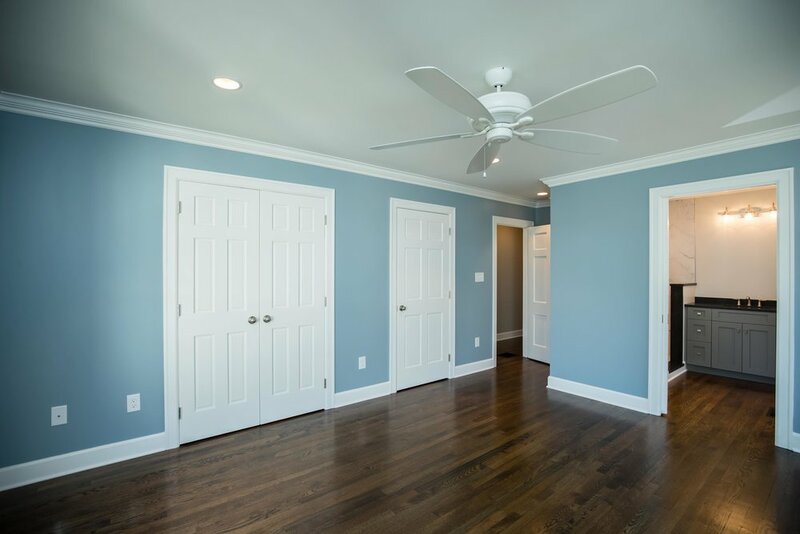 I have renovated five houses and I don’t think anyone can compare with Greystone, especially in delivering a project on-time and on-budget, while not missing even the smallest detail." 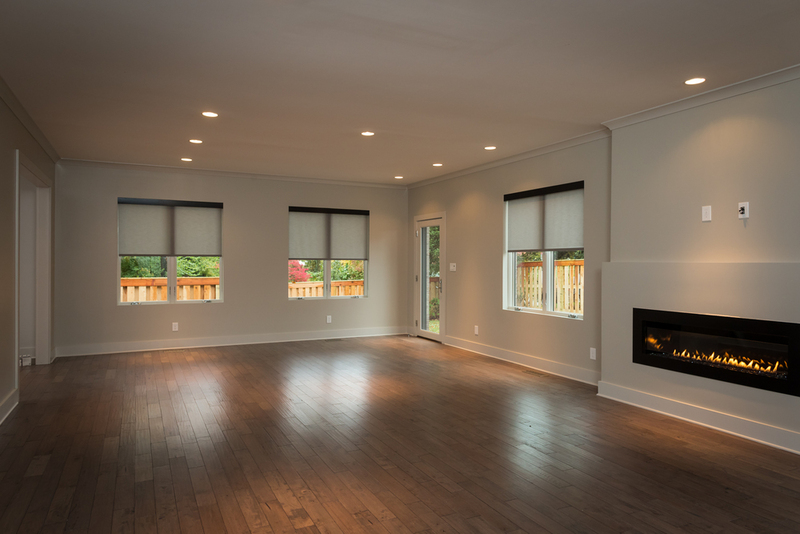 “Greystone built a new construction home for us. We are 500 percent satisfied. The timing of our new home build was unbelievably accurate. Four months was our original estimate and it was completed in about 3.5 months, even though we fought several weeks of rain while building. The build timing was very efficient but with no sacrifice on quality. 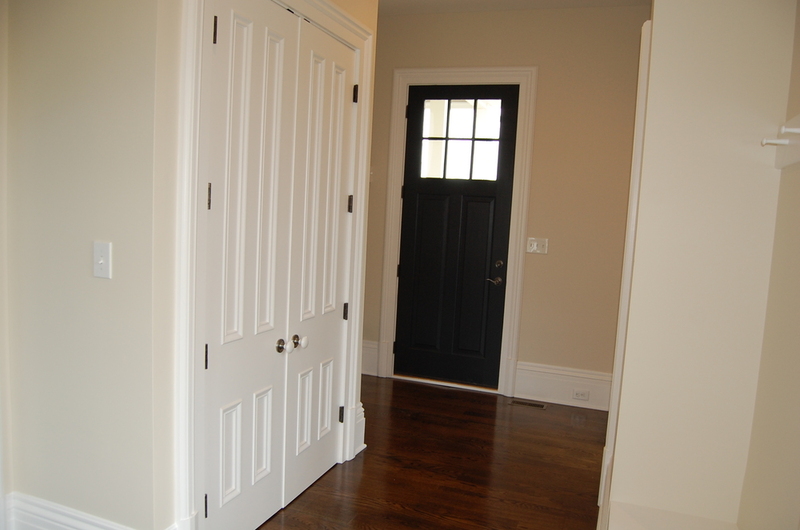 "Greystone perfectly orchestrated our home reconstruction. 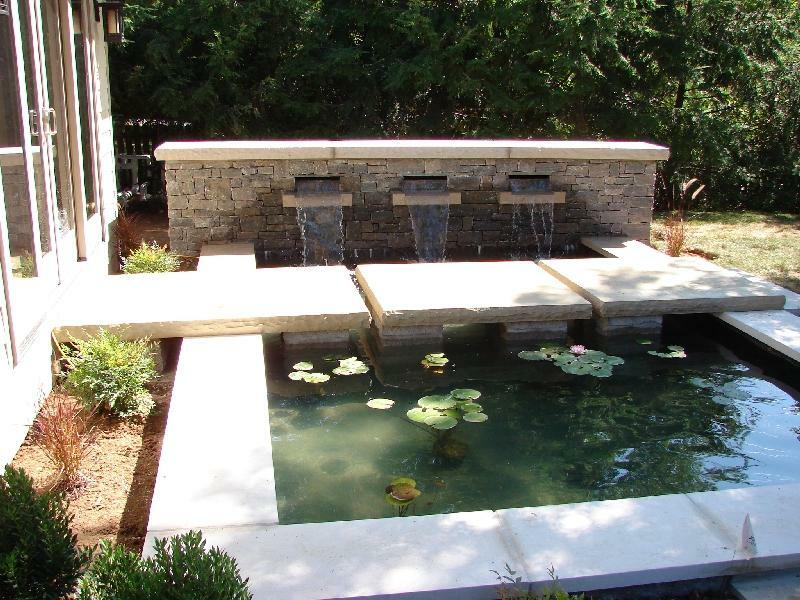 Greystone not only assembled a fantastic team of professionals, but they worked in harmony. They exhibited great respect for each other. Greystone has some beautiful qualities that make them truly outstanding. Their knowledge of all aspects of the home building process is impressive and they amazed us constantly. They either knew right away the answer to a challenge, or they were on it quickly with to help and consult. Greystone took the extra time to research all avenues to find the very best solution. Rising above it all is Greystone’s gift of magnificent vision. Greystone’s scope of ideas and beautiful administration, revealed the true potential of our our home's true potential. 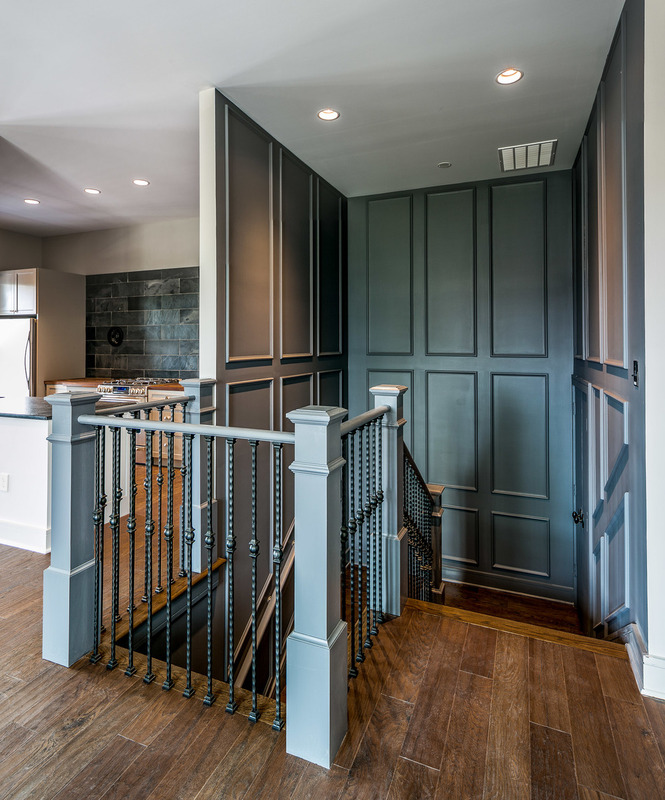 Greystone has the artistic talent of a first class architect with the hands on skill to turn magic into reality. 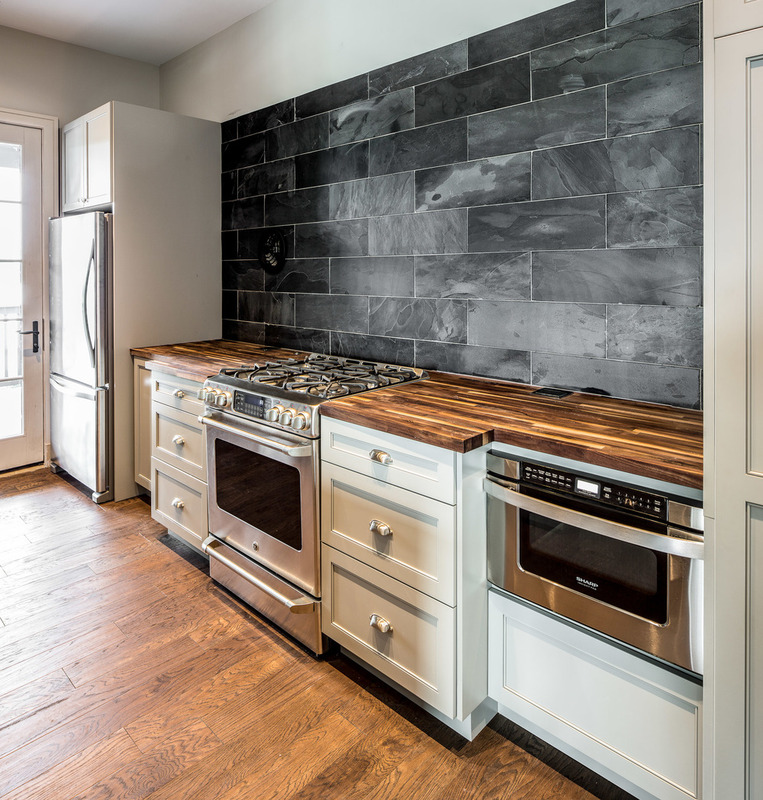 Greystone created a masterpiece for which we are forever grateful." 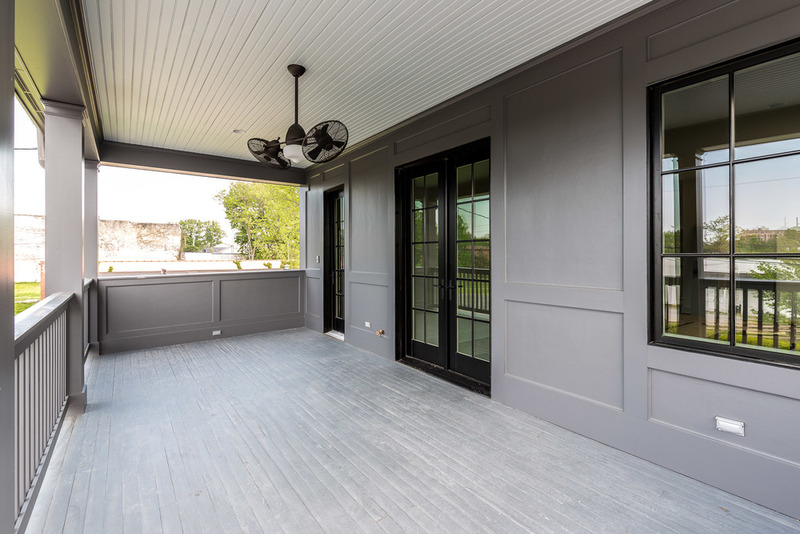 "Greystone helped us remodel our 150-year-old farmhouse, preserving the history and integrity of our home, while making it very livable and comfortable for our family. 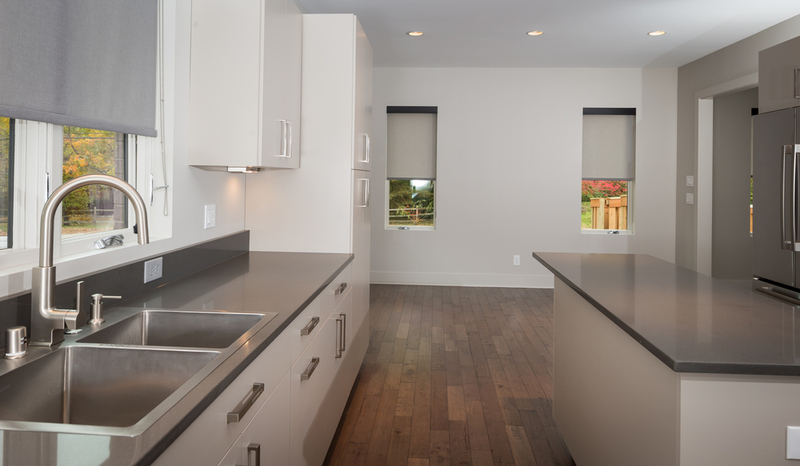 Our level of our satisfaction with the remodel and restoration Greystone did of our home exceeded our expectations. We were walked through the entire process before things began. 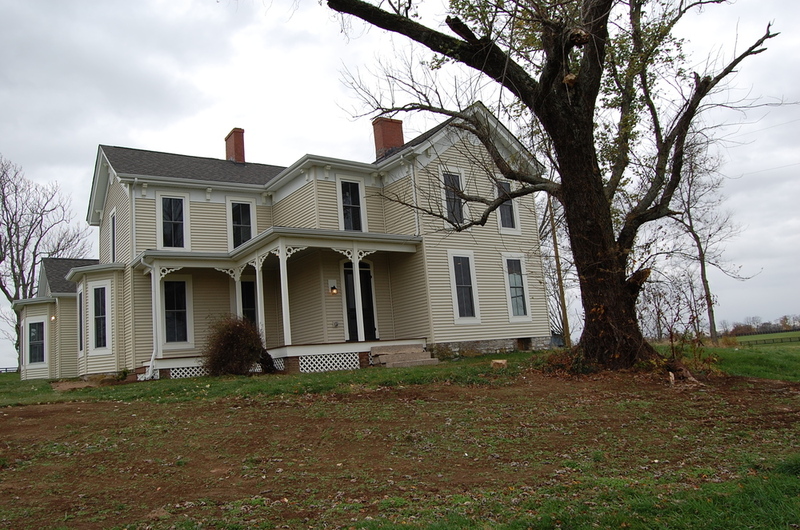 Greystone gave us a three-month timeline to be in our home and we moved in one week early. They said they would deliver the project on budget and came in below budget. Greystone is very efficient and has great people. I never felt uncomfortable with anyone they sent out to work in my home, which has not been the case with previous experiences of having workers in my personal space. All of Greystone’s craftspeople were friendly and did their jobs very well. 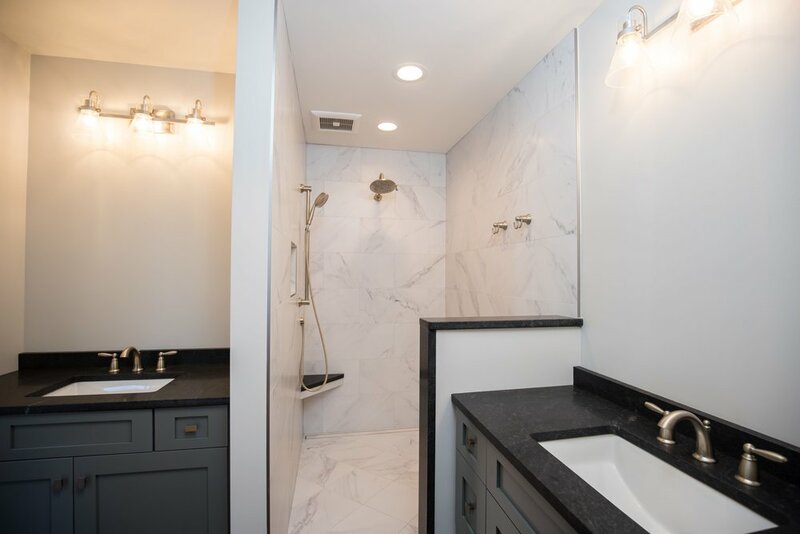 We had a couple of tiny things afterward that needed attention (I have heard that often after a project is done that the builder disappears) and within 24 hours letting Greystone know, they were taken care of. I thought that their response was amazing, as I had heard horror stories about others. 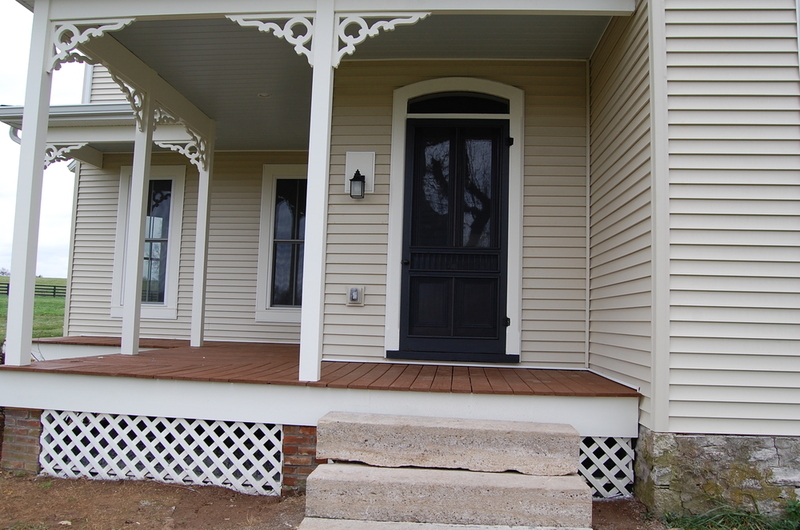 Greystone’s follow up after the work was complete continued to be outstanding. 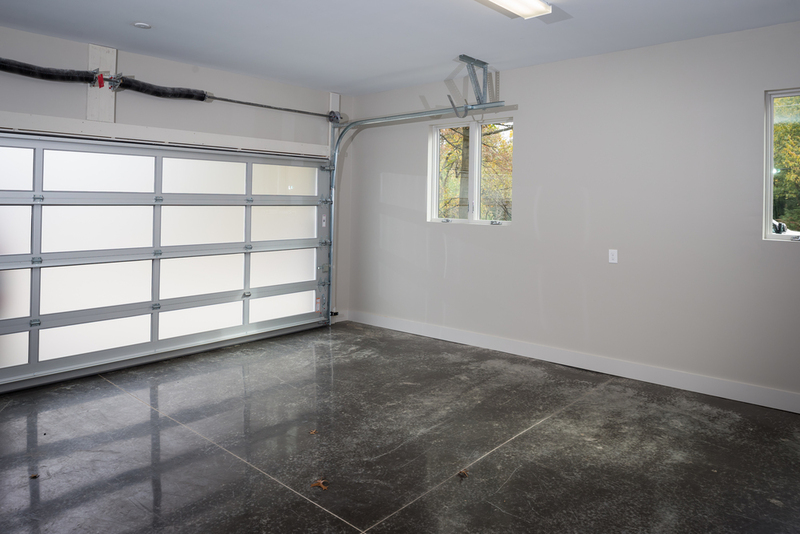 We have recommended Greystone to several people since our home was completed and will continue to recommend them due to quality of their work." 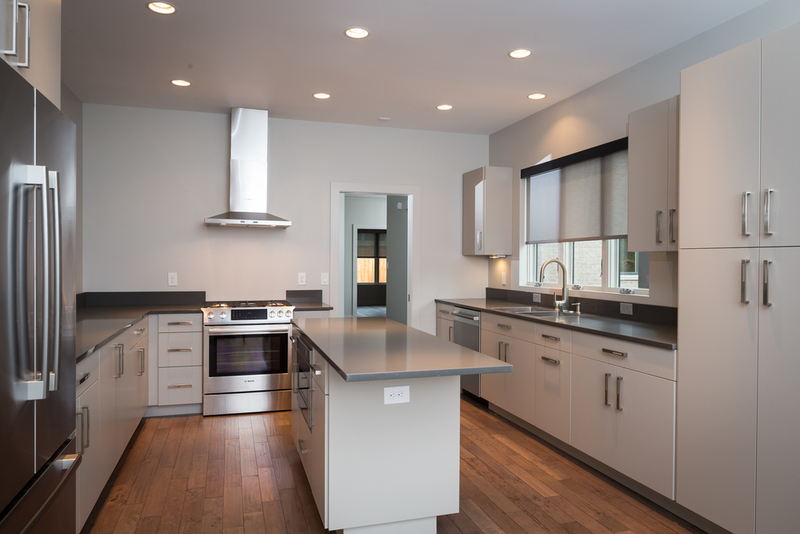 "Many times I've had or heard of experiences with similar home remodeling projects where something goes wrong during the process and as customer, you may like the end product but would not choose the same company again for a similar project. That is not the case with Greystone. I have recommended them to several people and we still have a good relationship, now that the work is complete. 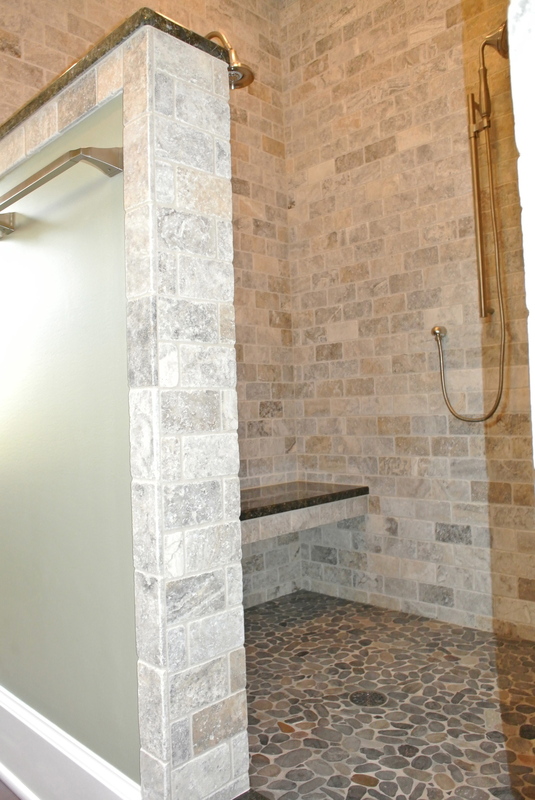 Greystone managed the project well and kept our space clean throughout the process. Greystone was very dependable and honest and delivered on every promise they made and they kept us on time and on budget . The final result was what we wanted and imagined — we love our space." 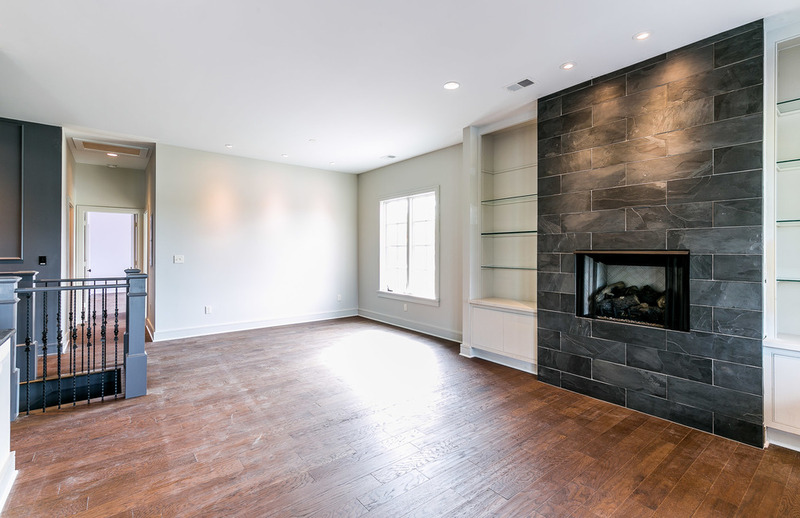 “Greystone delivered good quality work on our full home remodel. We set a budget early on that we had to work within and I feel like that we got everything out of our budget that we could. We wanted to stay in our neighborhood and the renovation allowed us to stay in our neighborhood and in a house we really liked. I do not believe we would be in our house today without the renovation, so I am very happy with the final result. We did not have a master suite before, and could no longer share a bathroom with three growing boys. 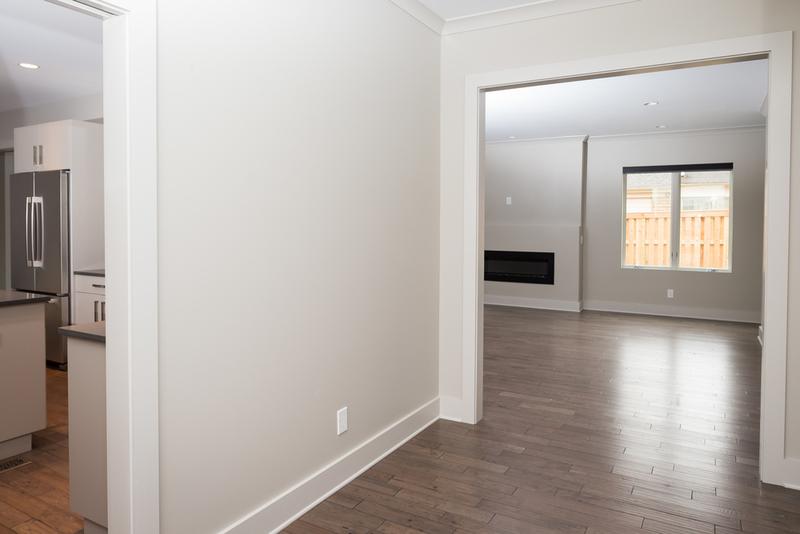 We added two bathrooms, a master suite and made our kitchen and living area more functional.